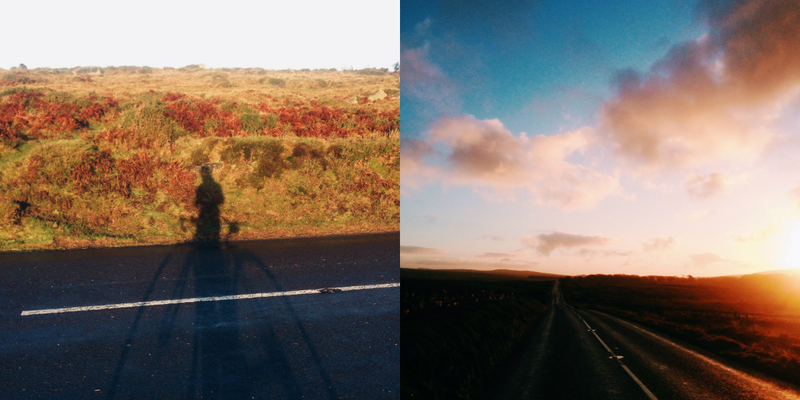 A bit of a lengthy post combining my recaps from the #Festive500 rides 28th - 30th December. There were a lot of times during this ride I thought about turning home early. My legs were hurting, standing to climb was a challenge. But I couldn't get the idea of reaching Dartmeet out of my head and finally getting to the peak. With Dartmeet finally conquered I start making the jouney home, passing a few groups of cyclists in the opposite direction. Home to cup of tea and a hot bath which relaxed my aching legs. With reports of 50mph winds and torrential rain, I had essentially written off today as a cycling day. I rechecked the weather and the worst of the winds seem to be dissapeearing around 11am. I went out with the aim of 20 miles if the weather was okay. When I reached my potentail turnaround point, I decided to carry on. The rain was relentless, apart from a brief 5 minute period where it eased off. The wind on the other hand had relaxed a lot. With just the rain to cycle against, it actually turned out to be one of the best rides I've had so far in the 500k challenge. 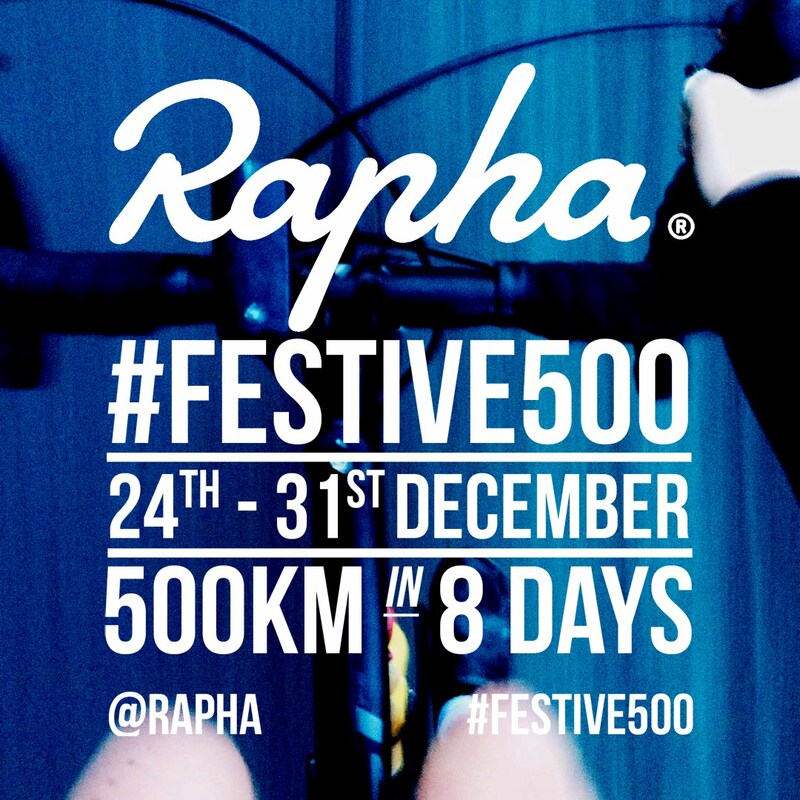 40 miles cycled meant I edged closer to hopefully completing the last miles of this #Festive500. Lesson learnt from today? Give it a go, you can always turn back.